Free Download: Blue Sky Black Death “Skull and Bones” & "Cliff Of Death"
If you consider yourself tuned in to the ever-shifting currents that make up the vast ocean that is EDM culture, you must have surely heard whispers of Blue Sky Black Death carried on the wind sometime during last year. 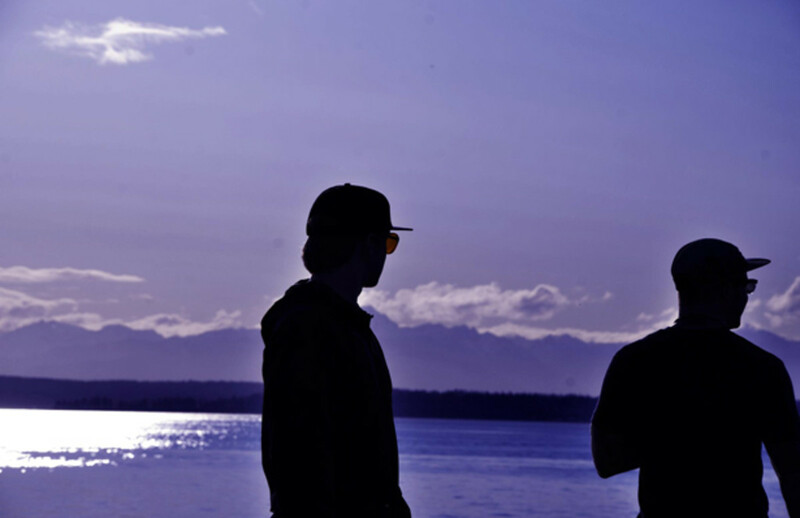 The Seattle and San Francisco based production duo comprised of Young God and Kingston have been at the forefront of cutting edge production for a while now; both for their instrumental and hip-hop releases. They have since evolved into a pair of multimedia artists in their own right, 2012 was a testament to that fact with them having designed several album sleeves, produced music videos, remixed tracks and produced several albums for artists such as Nacho Picasso, Pepperboy, Donnis and most recently, Deniro Ferrar and Skull & Bones, both of which you can pick up here. 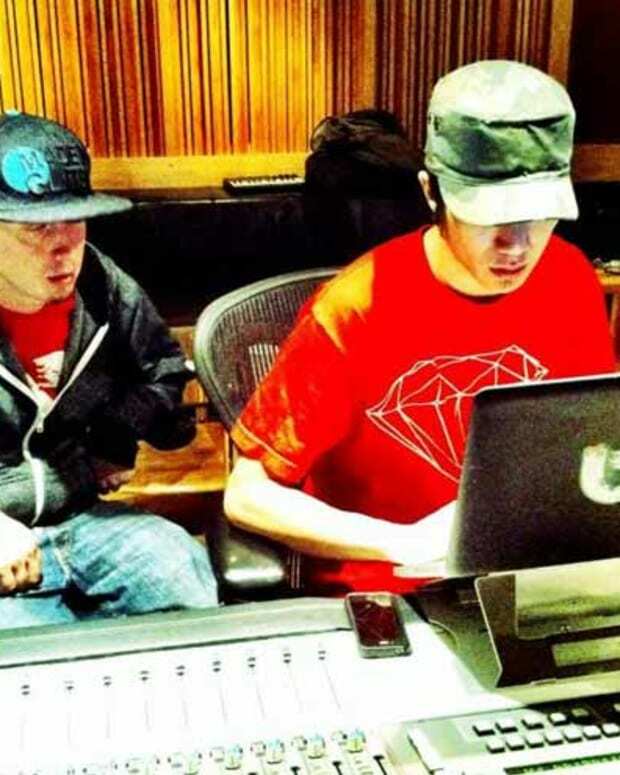 With a planned instrumental album on the way and a constantly growing clientele of the hottest new rap talent you can be sure you’re going to be hearing more from the hardest and most talented workers in the game in 2013. 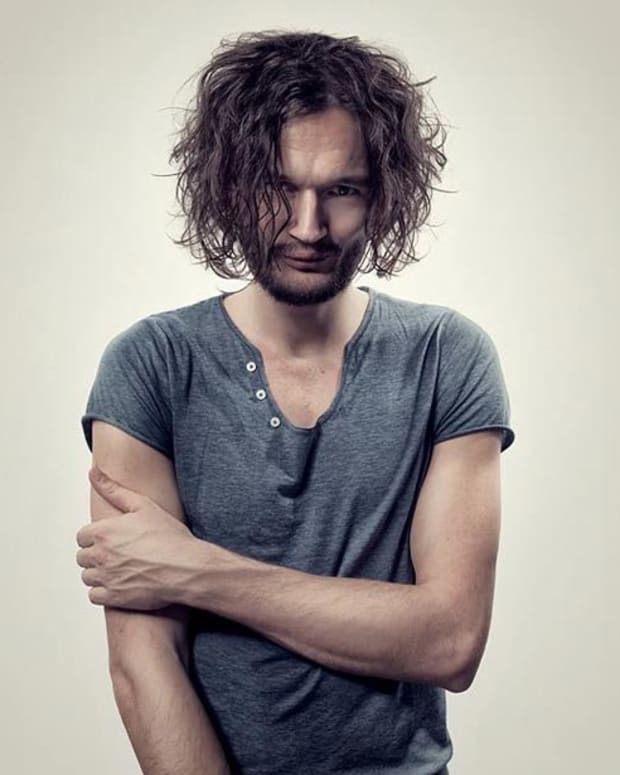 Free Download: Apparat "Krieg und Frieden—A Violent Sky"